As usual I caught some of the Contest on video. I am getting my amateur radio station ready to participate in this years CQ World Wide DX SSB Contest. 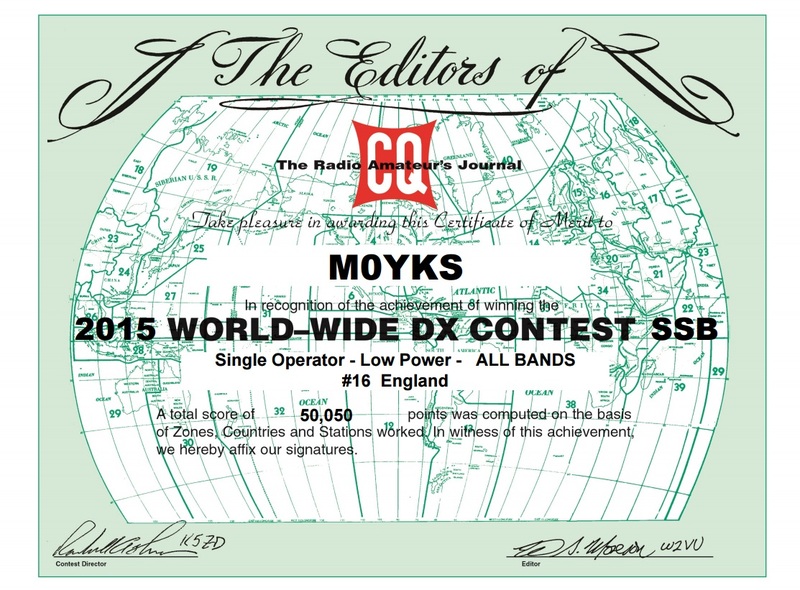 Last years CQ WW DX 2015, I finished with an England 16th position with a score of 50,050, the year before I was the 17th highest score in England. So its 15th highest scoring out of England to aim for or higher this coming weekend! Hopefully the antenna tweaks and new beam will give me what I need to succeed but most of all good band conditions are what I am hoping for. Hope to catch you in the contest. 73. Good DX! I cant believe how ten years could pass by so quickly! 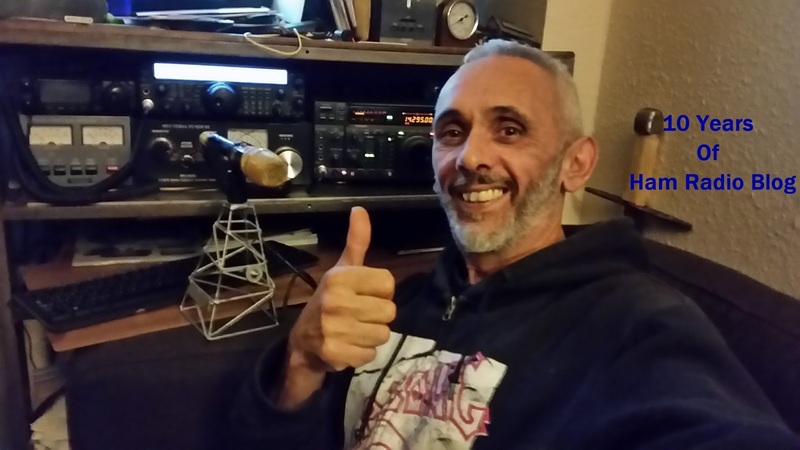 I have enjoyed sharing my growth in amateur radio as I have gained experience over the past 10 years, it has been fantastic to have made many friends over the years through comments and emails. I just want to say THANKS to you ALL for stopping by and taking the time to check out my latest ham radio antics. Its truly amazing to see how many visitors that there has been to this blog from all over the world as well as how many hits some of the more popular posts like Delta loops, Satellite ops, and what HAM stands for have had. I hope to continue with this blog, my main site and my YouTube channel for many years to come. 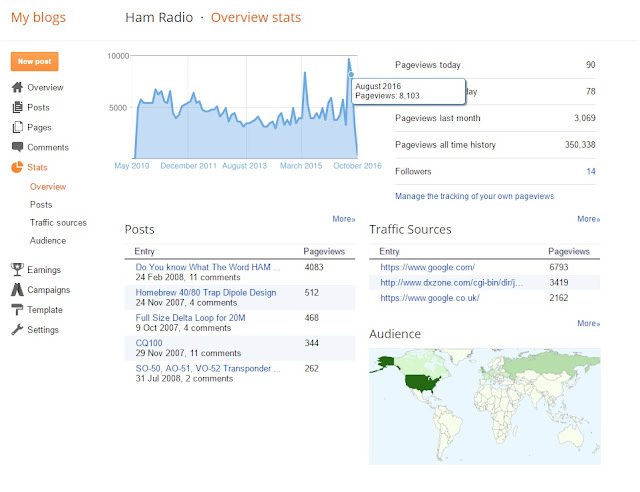 Once again thanks for stopping by at Ham Radio Operator dot Blog-spot dot Com. 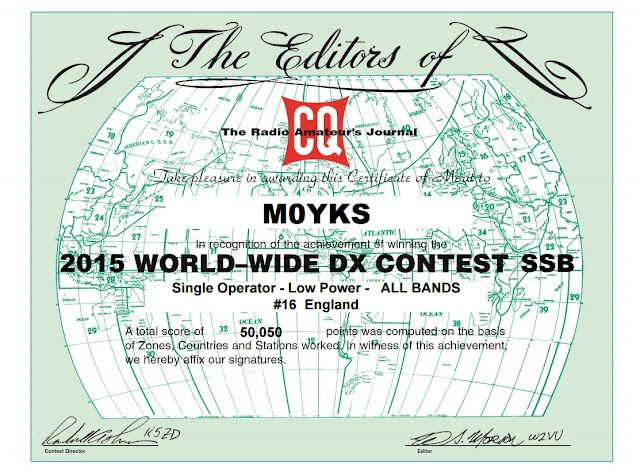 Best 73, happy DXing and see you on the bands soon.